Need a gift or loan of money a chance to participate in a business opportunity? 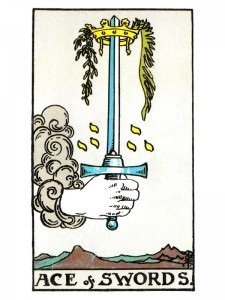 Tarot card readings can help you find a job or improve your career in future goals. Need to save for a rainy day? Psychic Rose is a mentor helping you be successful by teaching you that helping others promotes an opportunity for recognition. Struggling to stay on top? Take a stand! Pick up the phone and Call Now! Psychic Rose® has all the Trade Secrets Psychic Abilities! "I know what's in your Future and I will Tell you!" Past, Present, and Future it's your Life! Criminal, Accusations, Jail, Court Win/Lose? NO OBLIGATION! Request Set-Up Facetime with Me! See picture of younger Psychic Rose Tarot at table. 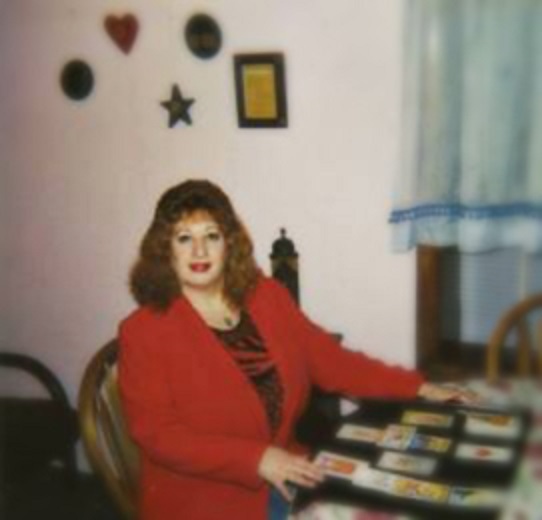 Psychic Rose Tarot All customers come to her when they are lost and feel alone in the middle of the night over the phone, when you are sad and worry of what will happen to you, or your family, and friends. Rose has a special connection with the tarot card Spirits because she is the "Daughter of the Mighty Ones." She can tell you what she sees and will give you spiritual guidance to prepare you for when your psychic predictions comes true a private bug! As a phone psychic tarot reader, it's a challenge to meet many people through her gift. She doesn't know you at first but the Spirits will tell her. It's quite funny sometimes of the response she gets from the Spirits telling her a certain quality about you and your personality. She never knows what to expect until she is reading the tarot card Spirits and sees your psychic prediction. It's a puzzle to create and design, she has the expertise reading tarot cards from tarot picture. Everyone wants to know about love. From experience, love comes easy and if you feel that you have to work at it then something is wrong? If you have to fantasize about it, then it's not real! Yes, Rose can tell you about your love life, if there is one to see in that Chapter of your Biography? She is known for her popular tarot card expertise. While reading tarot cards, she can use her special talent that no other knows. She can talk over the phone and describe to you on matters for the future because she sees it will be a concern for you. Her job is preparation getting you ready! How wonderful it is when she sees happy endings. It always makes her feel good to see all her customers getting good news with love, money, and health. She can see the good times and give you the hopeful expectation that will come because it is there to see. Psychic Rose is there for you after hours! We all have inner strength. Sometimes it's hard to find. Every time we fall our instincts tells us Get Up! And even though we know it's hard, we do. Life goes on, we have to go on. Things change but we change too! Experience helps make it easier each time. Becoming wiser is the biggest lesson of all. SERVING people over the phone in U.S.! Psychic Rose® All rights Reserved. "Psychic" and "Rose" in sequential order throughout the United States! "I am Psychic Rose aka AnnMarie Conti!" Successfully in Business since 1996! Official Website Psychic Rose® All Rights Reserved. Disclaimer: Any use thereof is considered a direct violation of infringement, dishonest illegal listing or advertisement conspiracy and punishable in a court of law. Psychic Rose Legal Team reserves all legal rights under the law to pursue and prosecute offenders including advertisement companies, other psychic companies, web hosting companies, domain registration companies, publishing companies, internet search engines with Related Ads Not Affiliated, phone companies, agencies and networks, Media, TV shows that allow posting of said businesses, websites and such. Copyright © Psychic Rose® All rights Reserved.